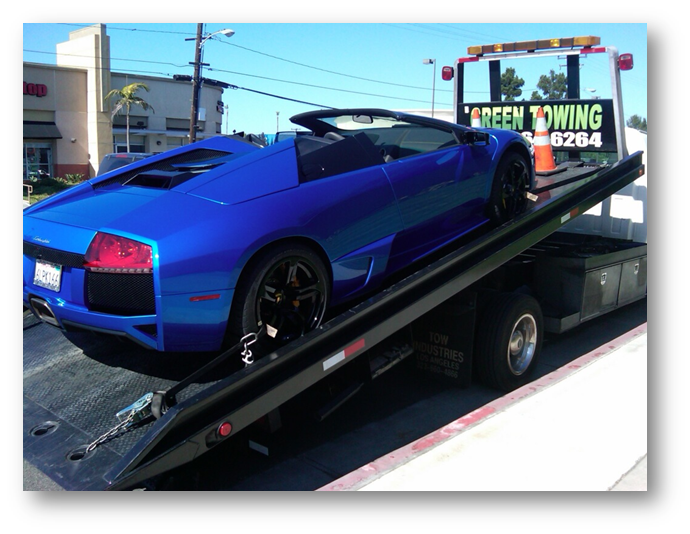 At Green Towing Los Angeles, our 24-hour towing services can handle any type of cars for any distance. Furthermore, we can provide all manners of roadside assistance such as jump starts, flat tire change, and more. Towing is our specialty, whether it is heavy duty towing or flatbed towing, we can help you out. One single tow truck does not work for all towing situations. 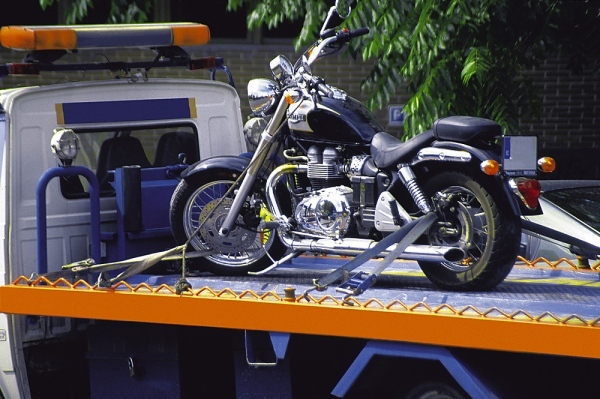 There are many factors that weight into how a vehicle should be properly towed. Is your car all-wheel drive? Front wheel drive? Rear wheel drive? A professional towing company like us will ask you important questions before sending out a tow truck and driver. As a result, you can rest assured that you are dealing with safe, reliable, and knowledgeable tow truck operators. 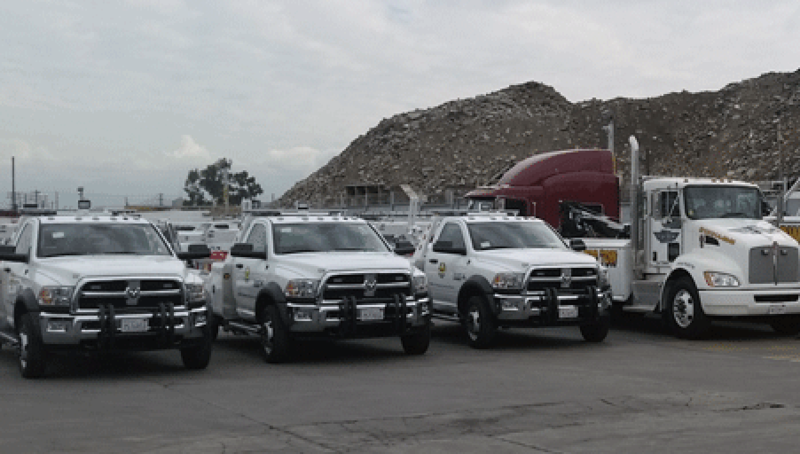 We are available at any time in Los Angeles for emergencies. Be it early morning or late at night, our team is standing by to provide assistance. Our drivers are some of the most skilled and knowledgeable technicians in the towing industry, working on every type of truck from flatbeds to rollback trucks. They remain up to date on the latest technologies, towing equipment and keep current with auto towing and locksmith industry news. Our flatbed tow trucks and tow dollies are well maintained so our customers receive the highest level of towing care. For more than a decade, we established a reputation for efficient, fast, and damage free professional towing. We ensure our services are completed with high professionalism. This is reflected in our high customer satisfaction rate. Towing may not be easy, however, our comprehensive fleet of towing trucks and trained technicians can provide quality assistance to you like no other. Say goodbye to long waiting times, because we can offer you quality services with affordable rates.